BILTMORE ESTATE – Asheville NC – Completed in 1895, George Vanderbilt’s 250-room chateau is as impressive today as it was more than a century ago. Biltmore® House is truly a wonder of architecture and hospitality. Guests can enjoy a self-guided tour of the house, as well as the beautiful gardens and grounds surrounding it, designed by renowned landscape architect Frederick Law Olmsted. During your visit, be sure to allow enough time to stop by the historic winery on Biltmore’s 8,000-acre estate nestled in the Blue Ridge Mountains of Asheville, North Carolina. Discover Biltmore® treasures in one of their many charming estate shops. Stroll acres of formal and informal gardens where horticultural experts continually work to preserve the original vision. Choose from a variety of formal to causal dining experiences. Definitely plan to spend the entire day. Phone: (800) 411-3812 Visit their website by CLICKING HERE! BILTMORE VILLAGE – Asheville NC – Historic Biltmore® Village was conceived by a visionary millionaire, designed by world-renowned architects and home to humble estate workers. The Village was created as a counterpart to the Biltmore® Estate. A planned community for estate workers as well as an independent community all its own. Today, it’s a bustling, contemporary shopping destination housing both national retail outlets as well as one-of-a-kind independent shops, home to some of Asheville’s finest restaurants and a must-see site for history buffs and architecture aficionados. It is, in short, a destination unlike any other. Phone: (828) 398-6062 Visit their website by CLICKING HERE! BLUE RIDGE PARKWAY – Asheville NC -Truly an experience unlike any other: a slow-paced and relaxing drive revealing stunning long range vistas and close up views of the rugged mountains and pastoral landscapes of the Appalachian Highlands. The Parkway meanders for 469 miles, protecting a diversity of plants and animals, and providing opportunities for enjoying all that makes this region of the country so special. Outstanding scenery and recreational opportunities make the Blue Ridge Parkway one of the most visited sections of the National Park System. Split-rail fences, old farmsteads, mountain meadows, stunning views, abundant hiking trails, picnic areas, campsites, interpretative exhibits and scenic overlooks with endless vistas make the Blue Ridge Parkway a popular attraction. You will be amazed by one of the world’s most diverse display of flora and fauna. Information Line: (828) 298-0398 Visit their website by CLICKING HERE! 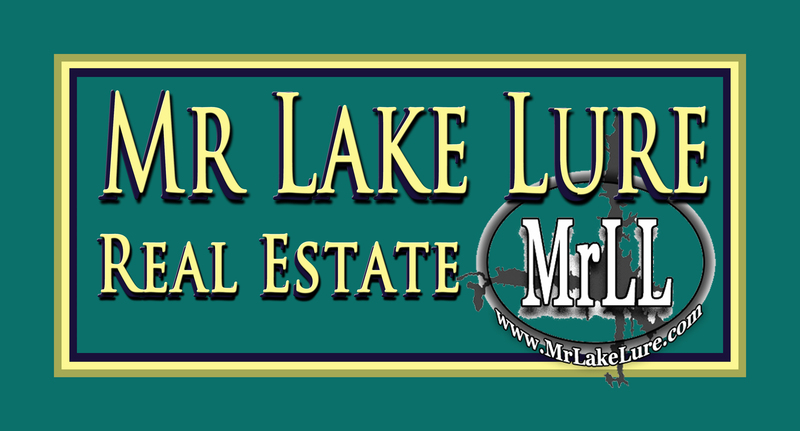 MR LAKE LURE’S® THINGS TO DO This Facebook page published by “Mr. Lake Lure” is the local’s guide to the area. Stay up-to-date on everything in and around Lake Lure including: Festivals, events, attractions, shows, trails, hikes, holiday happenings, restaurants, cafes, bars, breweries, and much more. Area videos and current events are frequently posted here including news, weather, traffic, and emergency information. Here you will find discounts, specials, and last minute deals. Sometimes you even see local gossip or secrets. 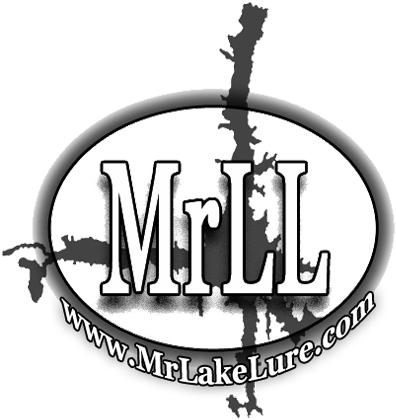 If you love Lake Lure, and all there is to do nearby, you should definitely visit, “like”, and follow this page! Phone: (828) 625-5554 Stay current by CLICKING HERE! MOUNTAIN WINERIES Take a day trip to one of many wineries in the mountains. Vines kissed by crisp air, grapes grown from the water of more than 250 waterfalls, and tasting tables set against towering vistas are waiting to be explored here. Discover how well a smooth wine pairs with the rugged backdrop in the foothills of the Blue Ridge North Carolina mountains. Leave pretentious wine tasting notes and impenetrable jargon at the door. North Carolina wine tasting rooms welcome enthusiasts of every palate. And each winery is surrounded by scenic views as varied as the grapes you’ll find here, all with signature Southern hospitality included. So grab a glass, and plan your day trip. For a website about local wineries, CLICK HERE!